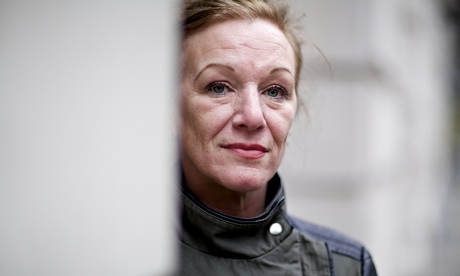 Decca Aitkenhead interviews Carole Duggan in today’s Guardian newspaper. Carole speaks out against the police’s racist smear that Mark Duggan was a dangerous gangster – and warns the authorities that she is not going to stop until the truth about Mark is uncovered. Posted in press coverage and tagged carole duggan, decca aitkenhead, guardian, interview, j4m, justice4mark on 1 March 2014 by bat020.